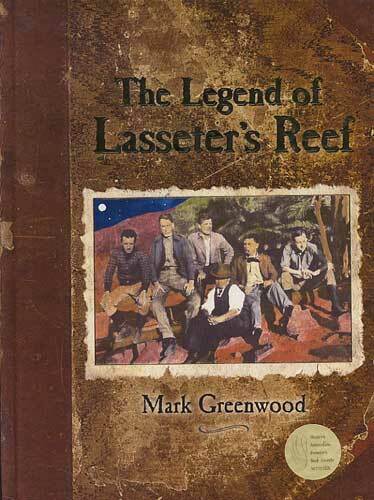 Mark is an author with a passion for history and legends. 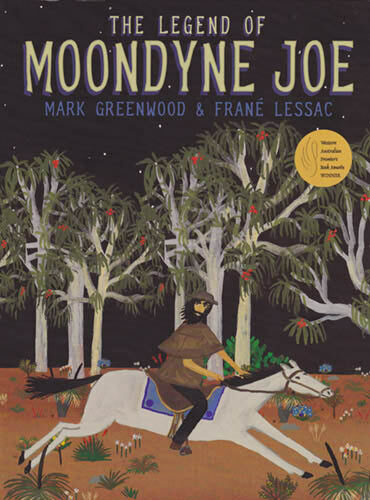 He has twice received the West Australian Premier’s Award, for The Legend of Moondyne Joe and The Legend of Lasseter’s Reef. 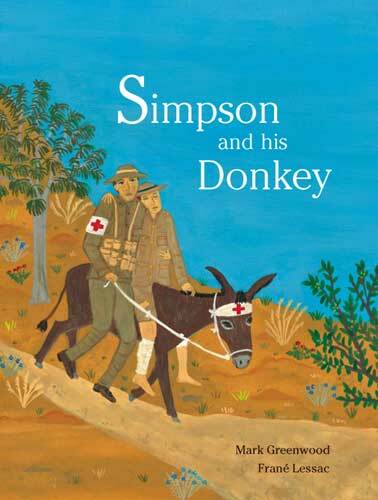 Simpson and His Donkey was an honor book in the Children’s Book Council Information Book Awards and was selected as a USBBY Outstanding International Book. 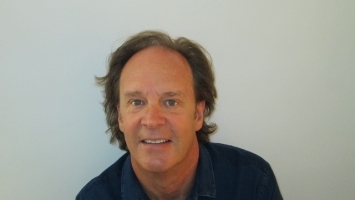 Mark’s presentations and workshops provide ideas and strategies to inspire and enhance creative writing, from simple rhyming through to the extensive research involved in creating historical fiction. Through inspiring stories from our past, students become involved in the process of writing: from the origins and inspirations of an idea (and the ‘journeys of discovery’ that help balance creative interpretation with historical authenticity), to the stages involved in the development of a storyline and publication. 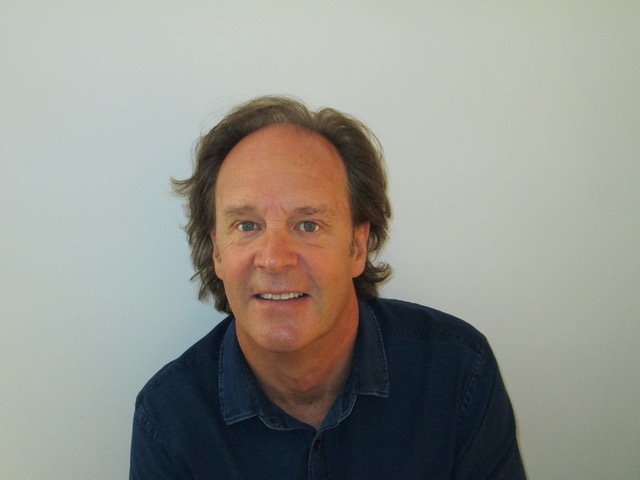 Mark enjoys working with students of all ages, inspiring and developing their natural curiosity about books and writing.